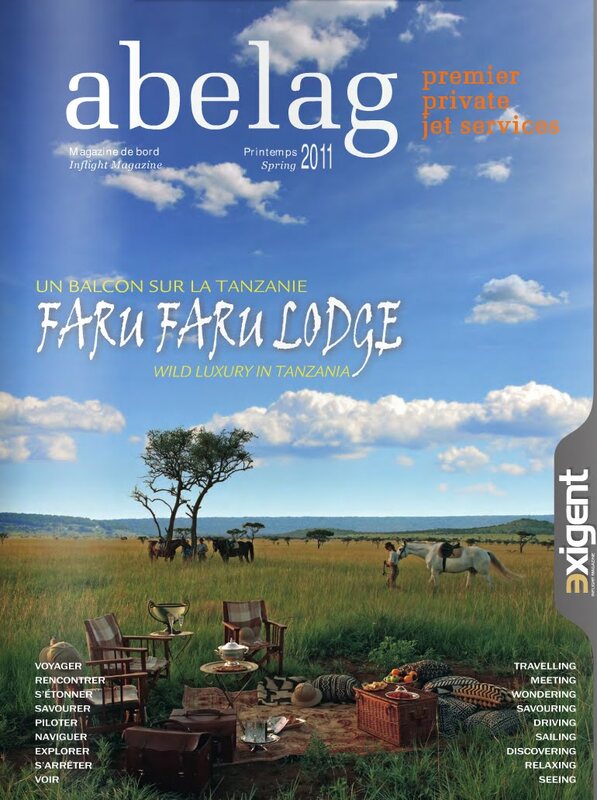 PARIS, France - The Spruce Creek Fly-In was featured in an exclusive six-page report by the Exigent group of magazines. 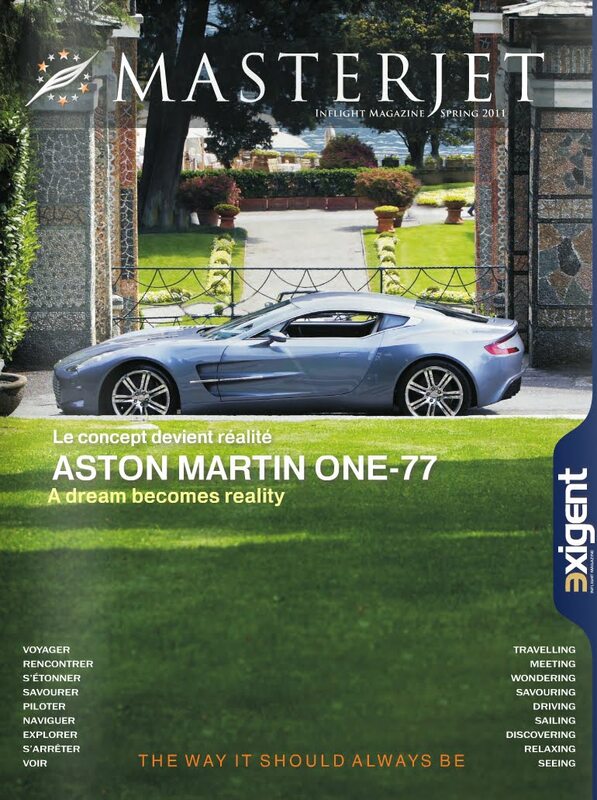 Exigent is the publisher of luxury in-flight magazines Aviaxess, Masterjet, Unijet, TEA Aviation and Abelag. 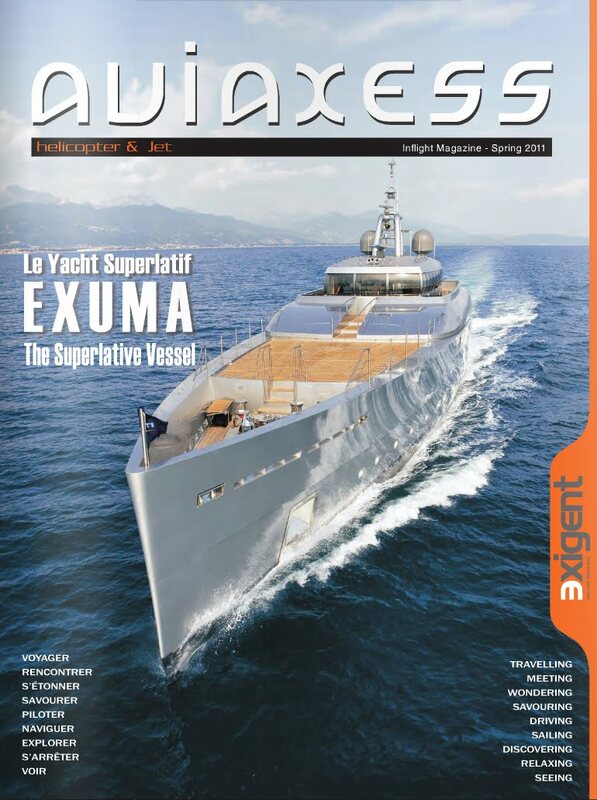 Their exclusive readership counts the most affluent Europeans and global captains of industry and entertainment who fly charter jets, from Citation 3's and Falcons to Global Express and Gulfstream 5s. Advertisers in the magazine enjoy a captive audience of the world's wealthiest individuals utilizing luxury transportation. Through personal contacts, Karlhaus' CEO, Carlos Bravo engendered the interest in a feature of Spruce Creek at the prestigious magazine. He was able to cooperate with the Exigent editors and provided the photography. Bravo's photography has also been published by a number of international exclusive magazines such as Robb Report, in other articles featuring Spruce Creek. "The advertising value of these editorials is immense to Spruce Creek", Bravo said. "You just can't buy this type of targeted global exposure, directly reaching affluent aviation-oriented individuals - all of which find Spruce Creek as an intriguing concept for a vacation or retirement home"
Karlhaus is the leading agency in the global marketing of Spruce Creek properties. With the ability to speak six languages and with a presence in several countries, Karlhaus has grown into an international company. Bravo added that over 80% of their sales are cash which in these times of economic depression is a godsend as a significant portion of financed deals of exclusive properties fail due to financing and low appraisals. "appraisers never get into trouble by appraising too low, and with additional government scrutiny on them, they are playing very safe", Bravo added. 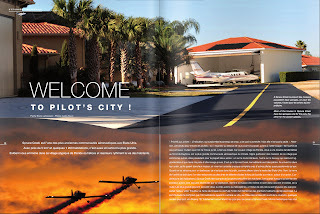 Bravo added that "A lot of our buyers already own multiple homes in the US, Europe and other parts of the world, they are looking for a place in the world's best residential airpark and I am are blessed to live and work in this, what I also call Disneyland for Adults"
Bravo is a long time Spruce Creek hangar home resident and avid pilot. He "retired" to Spruce Creek at the age of 39 after successfully starting and growing several businesses in manufacturing, real estate development and technology. The most celebrated was an internet ASP which he and his partners eventually took public in 1999 and grew to 1,300 employees. With a fleet ranging from Learjet 60s and Falcon 50s to a Challenger 604 as well as executive helicopters such as the Augusta 109, the Eurocopter EC 135 and the ultimate Eurocopter Dauphin AS 365N, they are well positioned to serve the European market with a global range in transport logistics. Based in Paris, Aviaxxess also has offices in Côte d'Azur in the French Riviera and in Moscow, Russia. Their fleet includes Challenger 605s and the Falcon 7x and Airbus A320 VIP. with offices in Geneva, Switzerland; Paris, France; New Delhi, India and Lisbon, Portugal, Masterjet covers Asia, Europe and the Americas on a moment's call to serve its exclusive clientele which includes European royalty, heads of state and Hollywood stars. 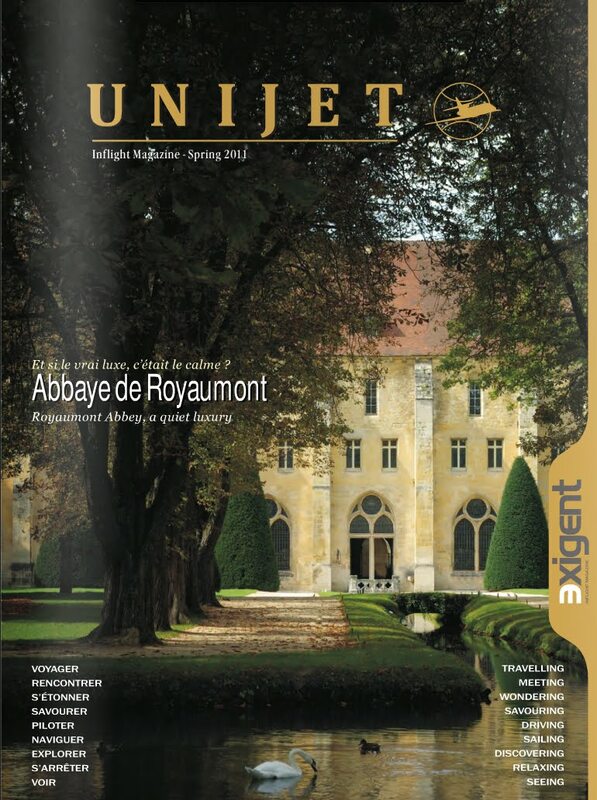 With today's fleet that includes a Hawker 800, Citation 3s Falcon 900EXs and the Bombardier Global Express, Unijet has been a leader in luxury transportation with a unique history of 41 years dedicated to an essentially international clientele. Based in Paris, France, they have satellite offices in London, U.K.
From their Base at Le Bourget in Paris, they are in close contact with the airports of Geneva, Zurich, Beijing, New York-White Plains, and Macau. TEA is often the selected transportation provider for the Far East-Europe connection. Operates a fleet available on 2-hours notice and which includes The Challenger 604, Bombardier Global Express, Falcon 7X, Cessna Citations and more.